Technology is impacting sales in a way never seen before as evidenced by Salesforce’s massive integration of artificial intelligence into all of their various clouds and products. 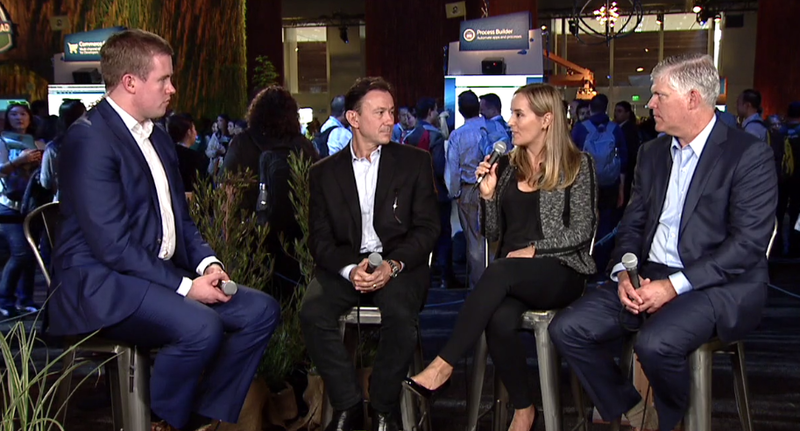 At the Salesforce Dreamforce event much of the discussion is about how technology is changing the sales landscape requiring salespeople to adapt or fail. Salesforce rolled out their program internally in order to improve their own sales. “What I’ve noticed is that as we’ve rolled out this training to our salespeople they have found themselves in situations that they didn’t expect to find themselves in,” noted Anastas. “For instance, one of my executives has Greyhound as a prospect account and we been trying to get into Greyhound for years, doing the same thing over and over again, looking at LinkedIn and looking at the available information on the web. The CEO of CCI Global Holdings, Walter Rogers, says that technology has become available that really allows a seller to become much more knowledgable about their buyer, their buyers customers, their buyers needs, both personal and professional. However, he says making a personal connection with these individuals and leveraging all of this information enables the salesperson to make an “impact” on the potential customer.